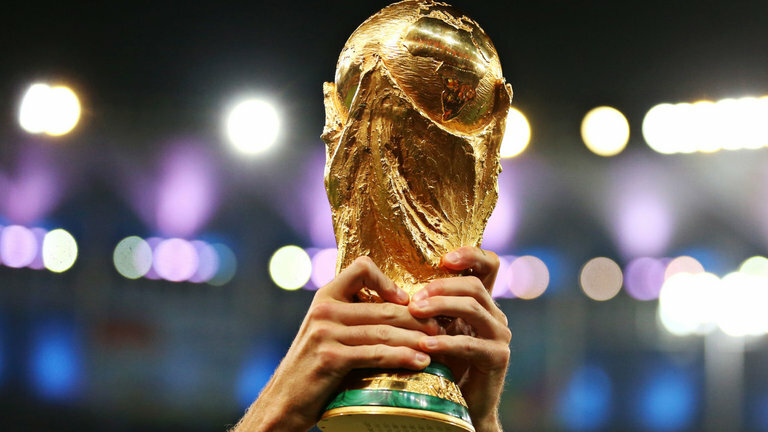 In 2017, FIFA confirmed a total of $400 million prize monies would be shared between the participants at the 2018 World Cup. 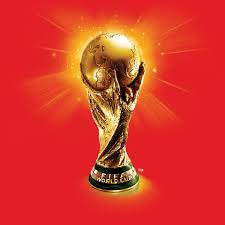 The prize money available to participants at the last World Cup in 2014 was $358m. 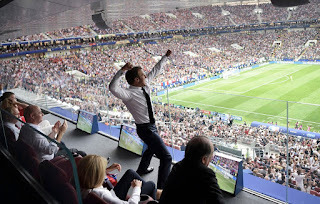 The central FIFA prize fund is awarded to national associations and the associations will often add extra reward to their teams depending on their performance. 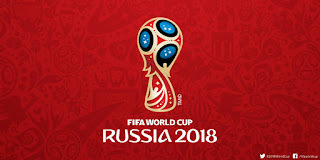 As per 2014, each national team to reach the finals receives a minimum of $9.5m ($8m for taking part in the group stage and $1.5m for tournament costs). All prizes are paid out after the completion of the competition. 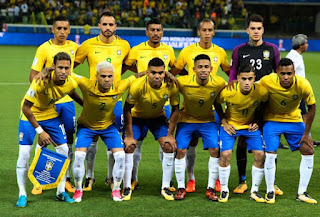 When a team progresses from the group stage but gets knocked out at the round of 16, they each receive an extra $4m (a total of $12m). 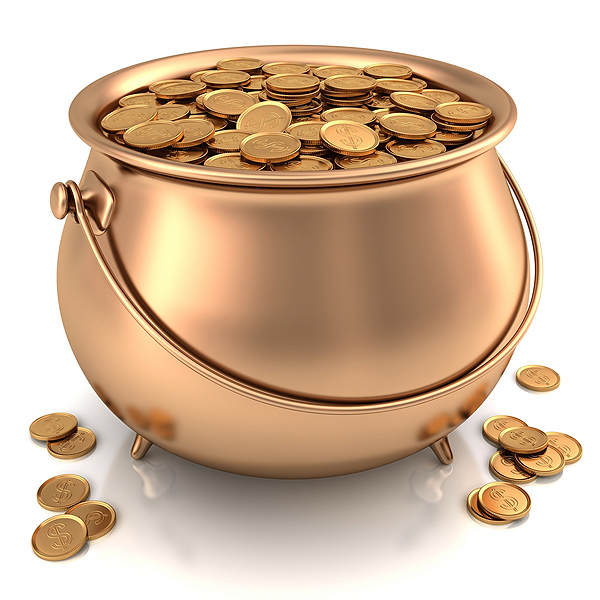 Teams eliminated in the quarter-final stage receive a further $4m ($16m). 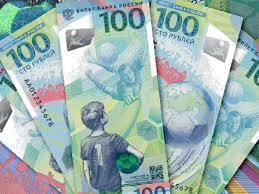 The winners of the FIFA World Cup TM receive $US38 million and the runner-up gets $US28 million. Third place receives $US24 million with Fourth getting $US22 million. 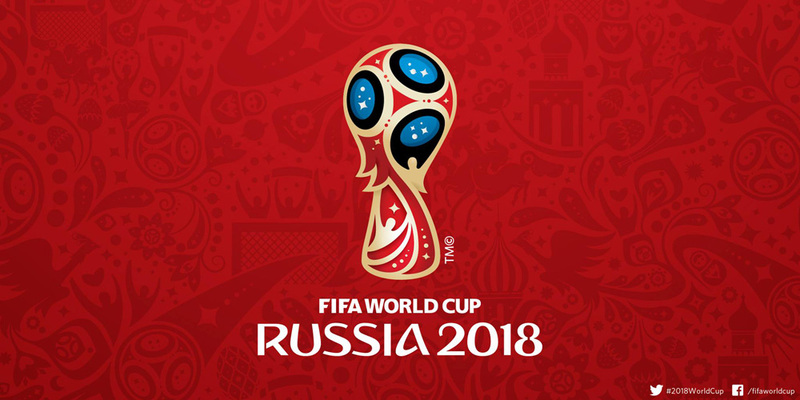 Performance-based bonus payments are shared between squads who take part in the tournament and, vary depending on how well a team does. These bonus payments are at the discretion of each association and are often negotiated with representatives for the players. 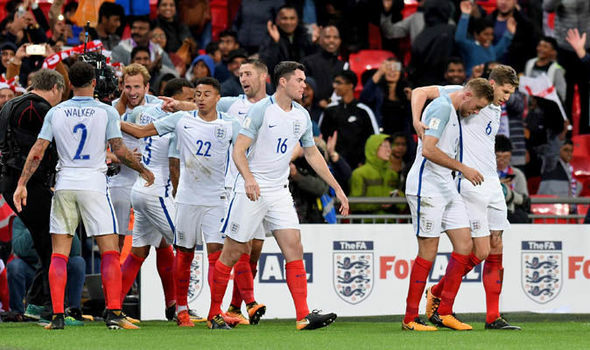 England have guaranteed themselves a share of £1 million (£43,478 each) for reaching the last 16. They would have received nothing had they failed to get out of Group G. The Football Association refuse to release details of the bonus scheme, but it is believed they would share a £5 million pot for lifting the trophy (around £215k per player). England manager, Gareth Southgate would receive a bonus of £1.5 million, and each player would pocket around £217,000 each. 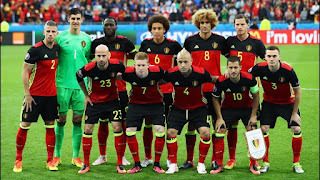 Belgium’s players were guaranteed a share of £850,000 for playing in the tournament, and this sum hasincreased to £1.61 million (£70,000 each) for qualifying for the last 16. 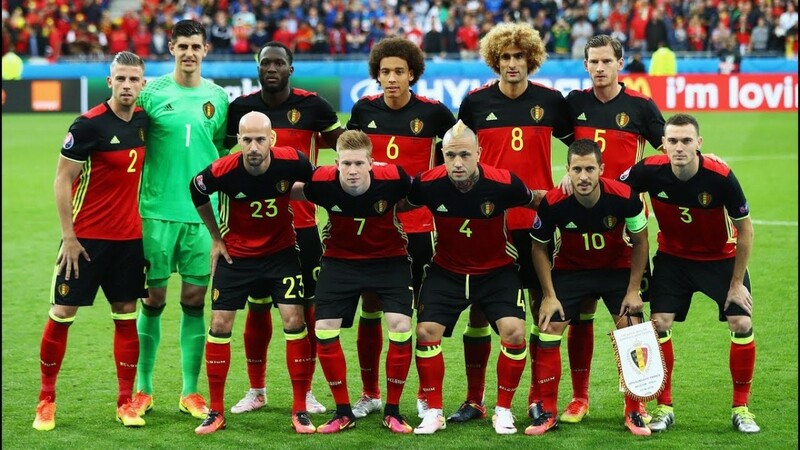 Should Belgium win the World Cup, the squad would earn a £9.2 million bonus or £400,000 each. 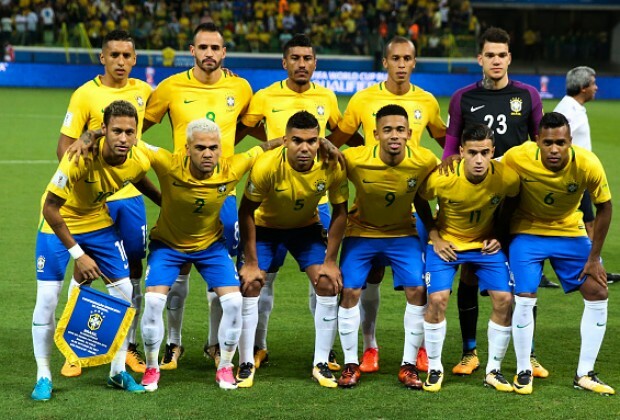 The Brazil squad stand to earn £750,000 a man for winning the World Cup.